Today I show you a Sea themed card I made, using the fab Under The Sea papers. They are currently out of stock, but you still can order them. Tracy will have them back in store soon. Thank you so much for your visit. Have a happy day and bye for now. I’ve done a girlie card for a change using new stamps from the latest Little Darlings release. These stamps are on pre-order at Noor Design. Love lime green and pink together. How cute is that little stitched tag? Today I'm sharing with you a card made with one of te newest Little Darlings rubber stamp called Take My Hand. You can order it in Noor! Design webshop! The image is stamped on The Langton watercolour paper and coloured with Distress inks. These beautiful paper pads are from Joy! crafts Budding Spring collection. die from Gilded Label Die set. 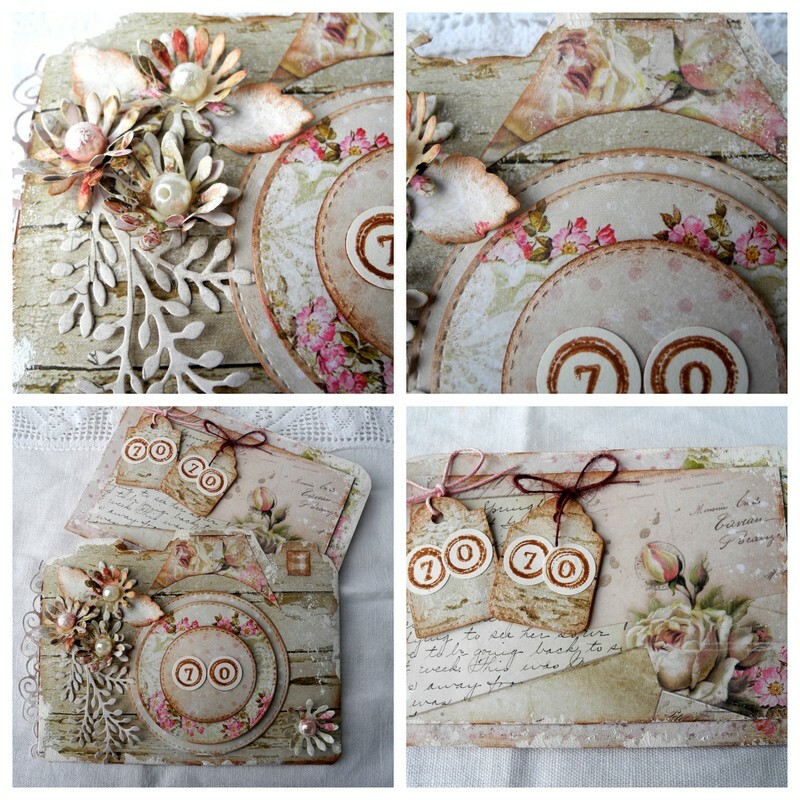 The sentiment stamp is from Little Darlings Vintage Affection and is called Just Because . It's Pia again and my last project as guest designer for February. I have enjoyed being creative with the delicious products from Noor design. Today my last project is a camera to a 70 x2 birthday persons who love to travel and take photo. Card inspiration for Noor Design UK. I have a card to show you today using one of the gorgeous new images available at Noor Design UK. The card shape has been created using the Shape Art A4 square 2. I have coloured this gorgeous image with Distress markers and re-inkers. The flowers on the bottom left of the flower arrangement have been made using a die. The doily die on both sides of the card are so pretty - there is a flower die which accompanies the doily. All details of the products used are at the bottom of this post. Thank you for stopping by today and for your lovely comments. Today it's Pia guest designer february turn to show you a card using the wonderful paper House of Roses. I have used a part of Swing Card art A4 Romance.